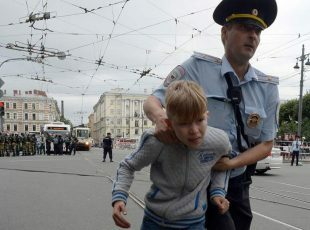 After demonstrations a 14-year-old boy amongst others was arrested and beaten up by Police in Lyublino, Moscow. 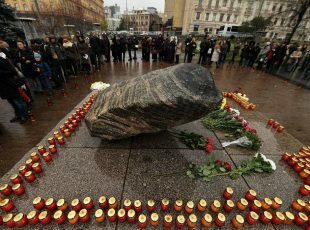 Victims of Stalin’s Terrors: If we don’t remember, history may repeat itself. 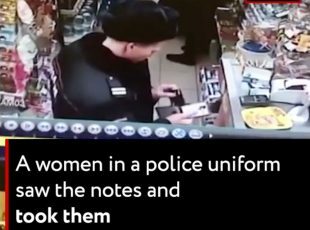 Watch how Russian police rob a seven-year-old of 200 rubles (3$)! 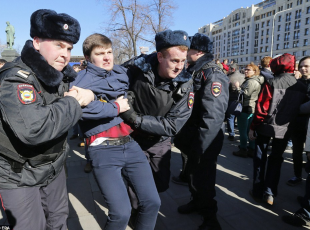 Discontent Amongst Ordinary Russians is at a Five Year High as Sanctions Have Adverse Effects. 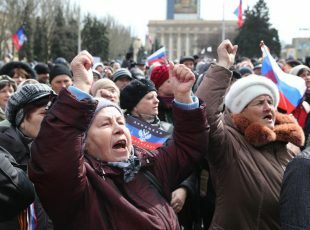 Ordinary Russians are becoming more and more unhappy with living standards and costs, while leaders in the oil industry are experiencing a boom. 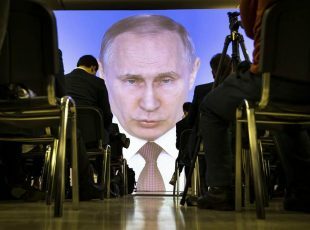 The Kremlin has taken measures to make available vast funds for civil servants, in a move designed to ‘motivate’ state officials. 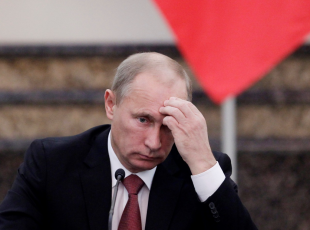 Russia’s draconian ‘extremism’ laws come under attack from president Putin. 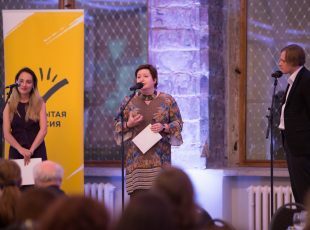 But is it enough to end this new form 21st century thoughtcrime? 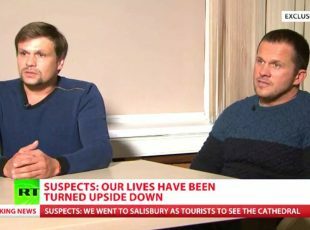 Even supporters of the Putin regime are finding it hard to digest the latest development in the Salisbury poisoning case. 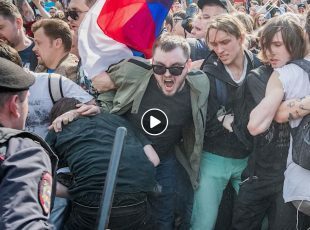 In the build-up to further protests set to take place on September 09 against the Putin’s regime pension reforms, political activists around Russia have been arrested and their offices raided. 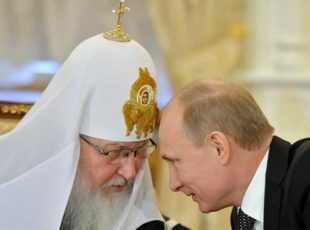 As the September elections draw ever closer, Putin’s popularity fails to rise in light of scandalous pension reforms.